Extraordinary Ministers of the Eucharist serve our parish as they assist the Ordinary Ministers of the Eucharist (our pastor and deacons) in the distribution of the precious Body and Blood of Jesus Christ at the Holy Sacrifice of the Mass. The Eucharistic rite is a Divine reality that is the very essence of our faith. People of prayer who are eager to bring Christ to others in a reverent and loving manner are invited to become Eucharistic Ministers. Heavenly Father, I thank you for calling me to serve you and your people in this community as an extraordinary minister of the Eucharist. You know that I could never be worthy of such an exalted honor. Help me to be less unworthy by remaining free from sin. Let me nourish your people with the witness of my life as I feed them with the Body of Christ. Grant your strength and holiness to all your extraordinary ministers and make us worthy to bring Christ to others. Those among us who are sick, homebound, disabled, elderly or who find themselves in personal or family crisis situations are a special concern to the St. Boniface Parish family. We welcome calls to the parish office to let us know your needs. 262-628-2040. Our Eucharistic Ministers represent the parish by bringing the Blessed Sacrament to those who are physically unable to participate in our celebration of the Mass. We use the rite of Communion for the Sick by sharing a Scripture reading and distributing Eucharist to those in the hospital, assisted living centers, nursing homes or homebound. We keep them connected to the parish family by bringing a parish bulletin, parish news and concerns. 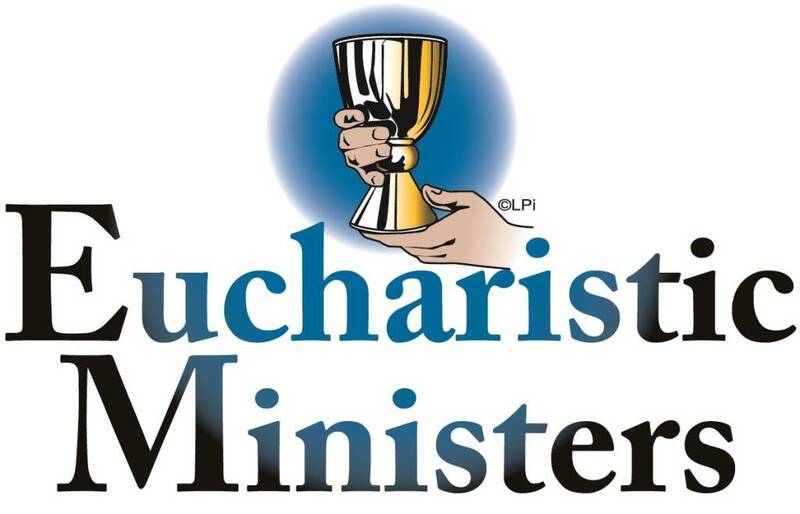 Any parish member who has been confirmed, may be a Eucharistic Minister to the Homebound. We would be happy to receive your assistance in this important ministry to the sick. Family members, please be sure to call the parish office at 262-628-2040 to let us know if a loved one is hospitalized or homebound. Jesus, bless these hands You have chosen as your tools. Jesus, always keep us aware and in awe of our sacred mission. Jesus, make us worthy of this great ministry we have humbly accepted. Jesus, send us out into the world to distribute Your Love. by Mr. and Mrs. John Fusco as cited in "An Important Office of Immense Love.